Flooring Stores. When it comes to flooring stores you need a local contractor you can trust. 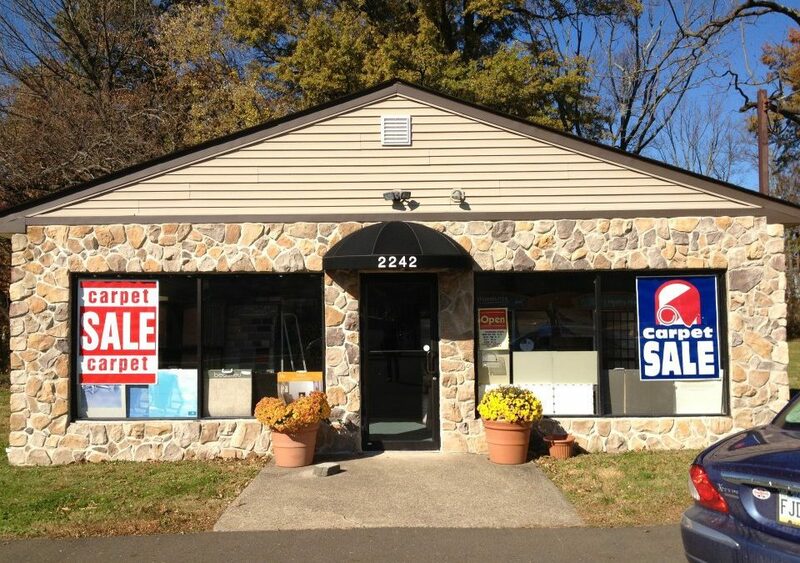 Jamison Carpets and Flooring is one of the flooring stores who has been around for over 25 years. Jack Forbes and his team of local technicians offer a great range of carpet, hardwood, tile, and vinyl flooring at a competitive price. Jack has spent all of his 25 years in business building relationships with suppliers meaning he knows he can trust the products and can get the best prices for his customers. For flooring stores give Jamison Carpets and Flooring a call on 215-343-3382!